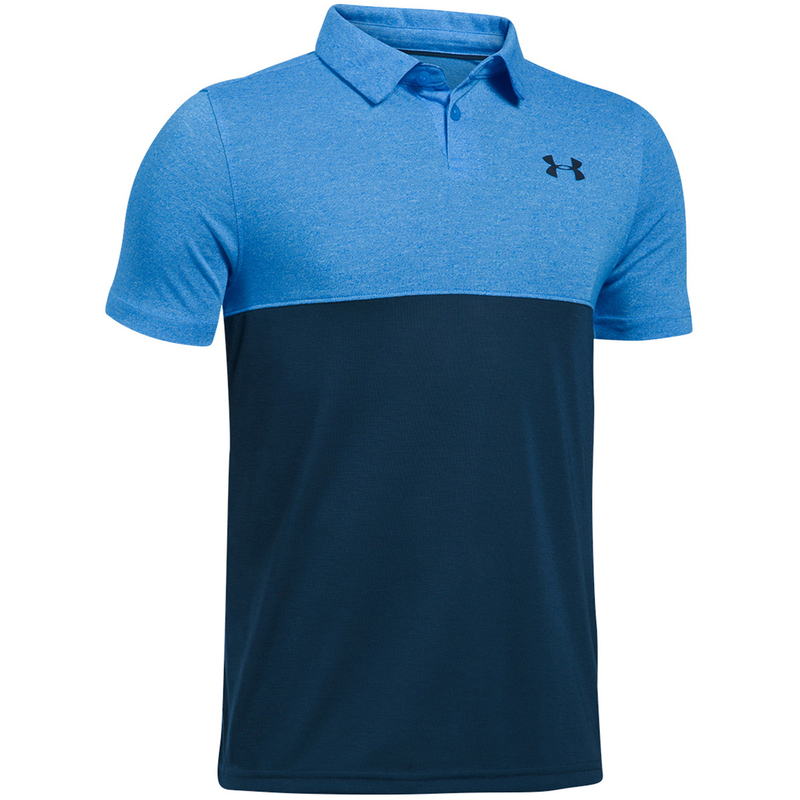 This modern and sleek polo shirt is perfect for playing golf during warmer conditions on the golf course. 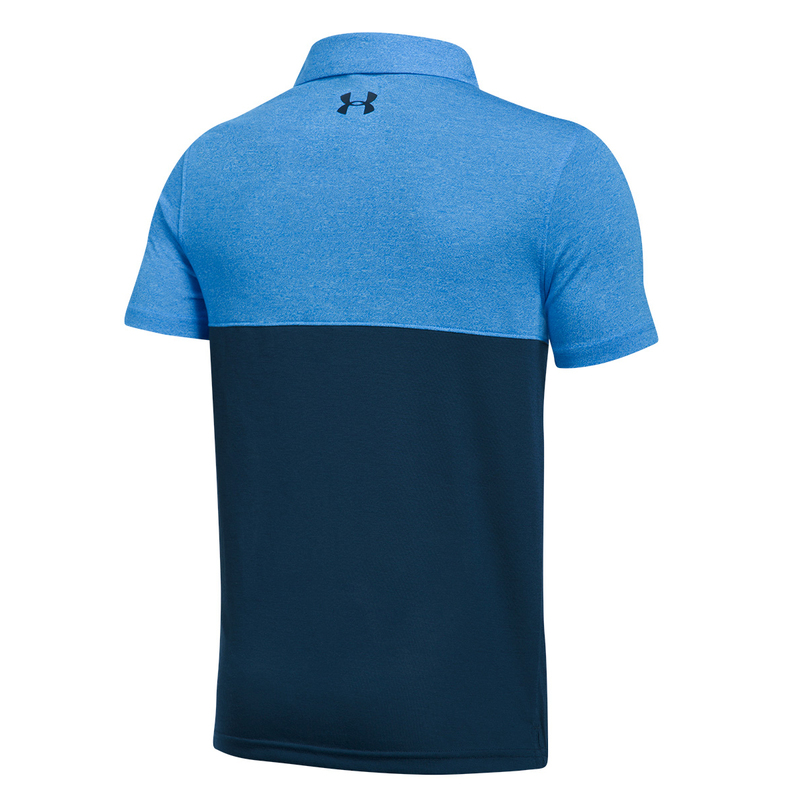 This garment has unique construction into the shirt which helps to move with the body, plus has an ultra-soft feel, and provides more breathable performance. Any excess moisture is also transported away from the body for less distraction and dry comfort, plus is anti-odour to prevent the build-up of unwanted odour causing microbes. To give greater mobility the garment has a 4-way stretch fabrication and a loose fitting which gives the wearer increased freedom of movement which is ideal for playing golf.